Old Dominion said its ability to grow requires "consistent investments" in capacity, technology, and employees. 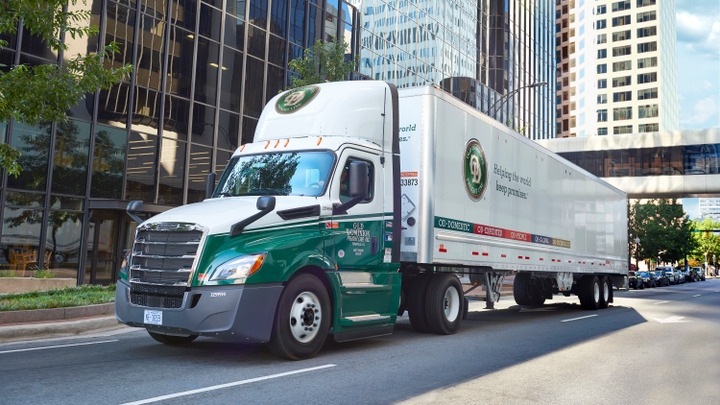 “Old Dominion Freight Line’s third quarter represents another period of substantial growth with results that included many new company records,” ODFL President and CEO Greg Gantt said in a release. Gantt said the 21.2% year-over-year hike in revenue included a 12.5% increase in LTL revenue per hundredweight and an 8.1% increase in LTL tons. The increase in LTL tons resulted from an increase in LTL shipments of 9.7%, which was partially offset by a 1.4% decrease in LTL weight per shipment. Capital expenditures were $177.6 million for the third quarter of 2018 and $469.9 million for the first nine months of the year. ODFL said it expects its capital expenditures for 2018 to total approximately $555 million, including planned expenditures of $200 million for real estate and service center expansion projects; $300 million for tractors and trailers; and $55 million for technology and other assets.